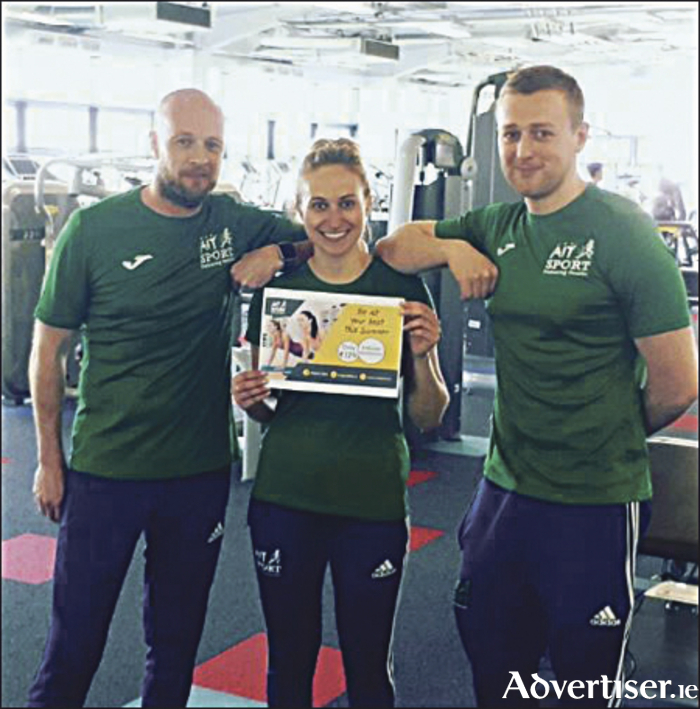 AIT Sport has launched its ‘Be At Your Best This Summer’ campaign which focuses on helping people get in shape for the summer. AIT Sport is offering a special three-month membership which includes access to the gym and so much more. Membership also includes access to all classes, use of the AIT International Arena and outdoor track - which is great for walking and running - and membership to the AIT Running Club and Fit for Life club, which takes place every Monday and Wednesday evening. Members can enjoy a choice of activities with mentoring and support along the way. Speaking about the membership offer, Orla Breathnach, senior fitness instructor with AIT Sport, said: “Our instructors are ready to help you get in shape this summer. Whether you want to tone up, lose weight, or build strength our highly qualified staff can create a programme to suit you.